Updated in Venice neighborhood! 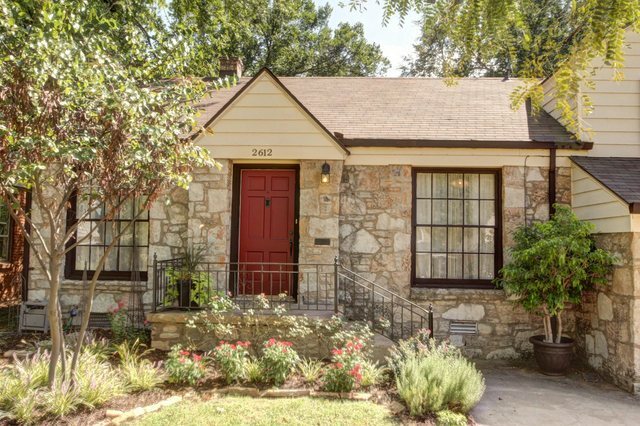 You will fall in love w/ the charm of this house. Picture perfect w/ rock exterior & beautifully landscape front yard. Hardwood floors throughout most of the house. Living & Dining room are open to each other. Very spacious Master suite upstairs w/ large walk-in closet. Downstairs bedroom has a mock fireplace that could be used as a second living room. Nice size patio & backyard w/ mature trees.